Keith Beavers is passionate about wine. He loves to drink it and he loves to talk about it. He gets visibly excited when you walk in with your grocery bags, tell him what you are going to cook and ask would he please recommend a wine for it. He will then dart around the store waving his hands at bottles talking about fruit and tannins. He is geeky but accessible. It makes sense in the end, the wine is always excellent with the meal and you learn. 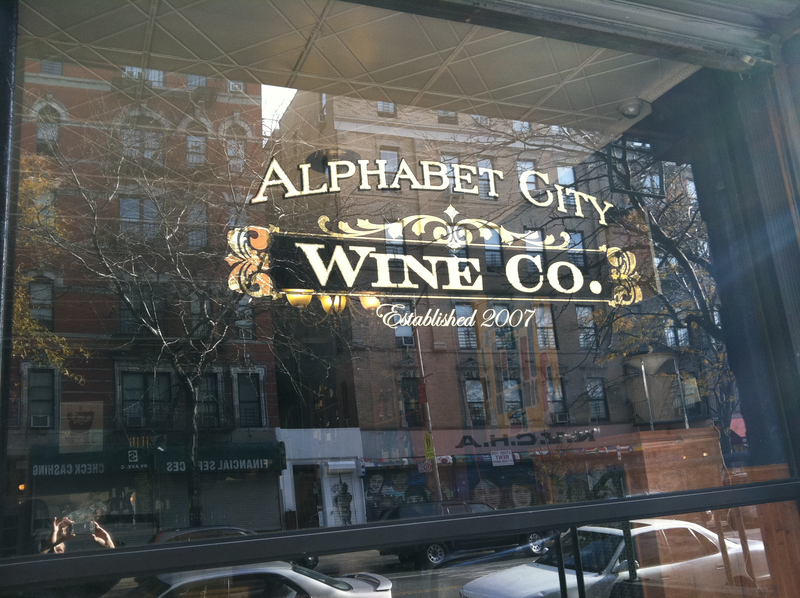 He is the East Village wine geek and the purveyor of the Alphabet City Wine Company located right on Loisaida Avenue (Avenue C), and established in 2007. I asked him for ideas about choosing wines for the winter holiday table. As we approach the Thanksgiving holiday, even though you see ads everywhere showing Thanksgiving turkeys with mashed potatoes and green bean casseroles, Keith points out that the US is multicultural and people bring dishes from their own cultures to the table. In his home, with an Italian background, lasagna was served alongside the turkey. In my family home, the turkey was served with white rice and black beans instead of mashed potatoes. 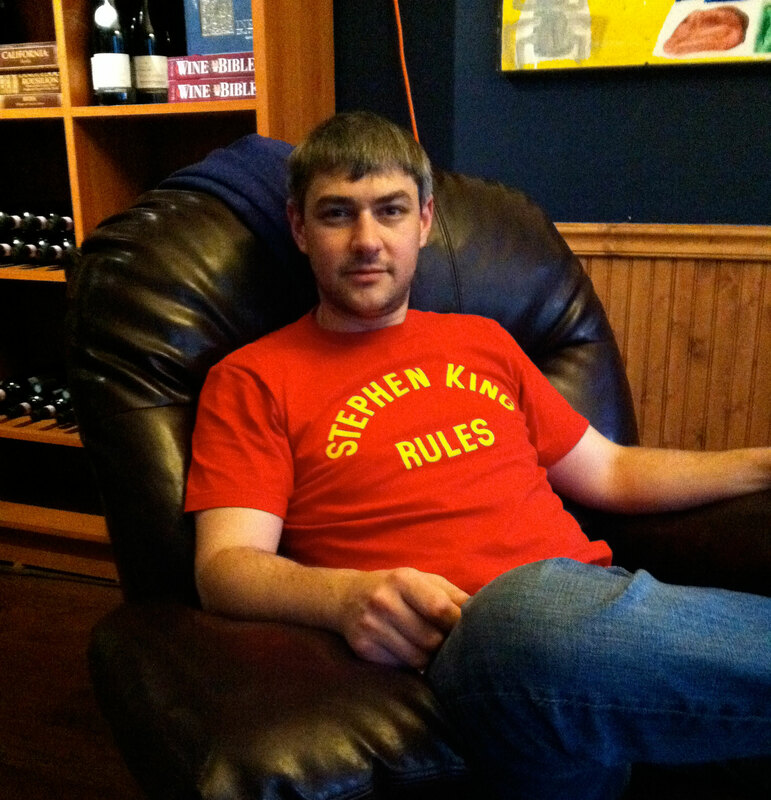 So, Keith suggests you choose a wine that will work with all the flavors on the table. For whites, aim for a crispy wine with nice fruit such as a Pinot Grigio or wine made from the Pecorino grape. A Chardonnay is also good but you should ask your wine merchant to suggest one with minimal oak. “If it’s got too much oak you will lose the complexity of the Chardonnay”, says Keith. For reds, he suggests wine with medium body, with a good balance of acidity and fruit. Ask for a red that is “fruit forward and dry”, that will give you a good balance for the variety of the food served. A Montepulciano will get you there or maybe a Pinot Noir. Bottom line is find a wine merchant you trust says Keith. They should know all the wines in their store and should not be pretentious. They should not talk down to you and they should have a range of price points in their store. 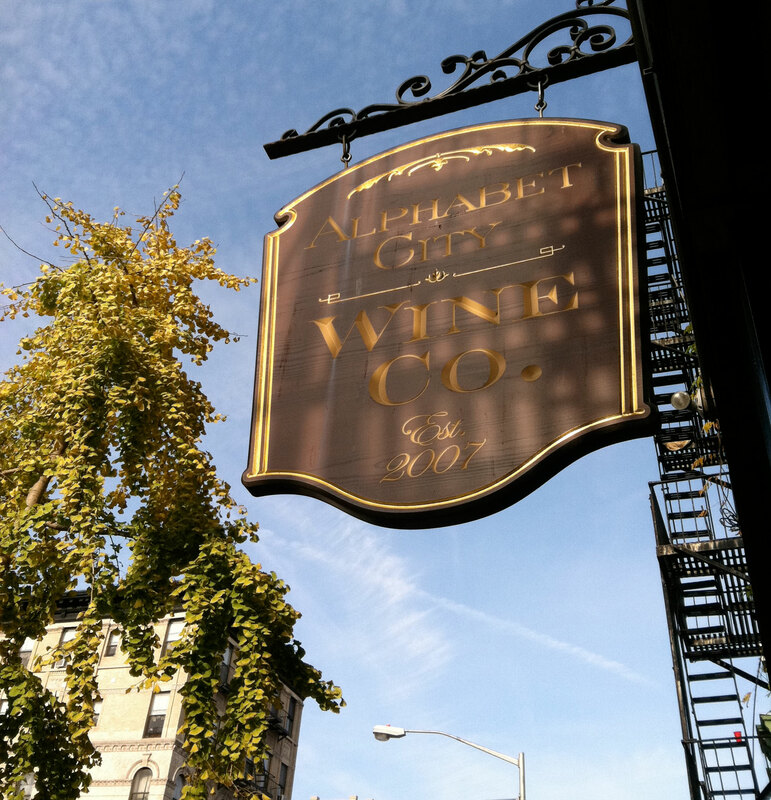 The majority of wines at Alphabet City Wine Company are between ten and twenty dollars. I asked Keith why he named the shop Alphabet City and he said because it grounds him to the community, it is not an abstract name, it is a place, it is tangible and rooted. Recently he was in a wine bar in Paris at 2am and he set his business card down on the bar for someone. He realized then that he carries Loisaida around with him. 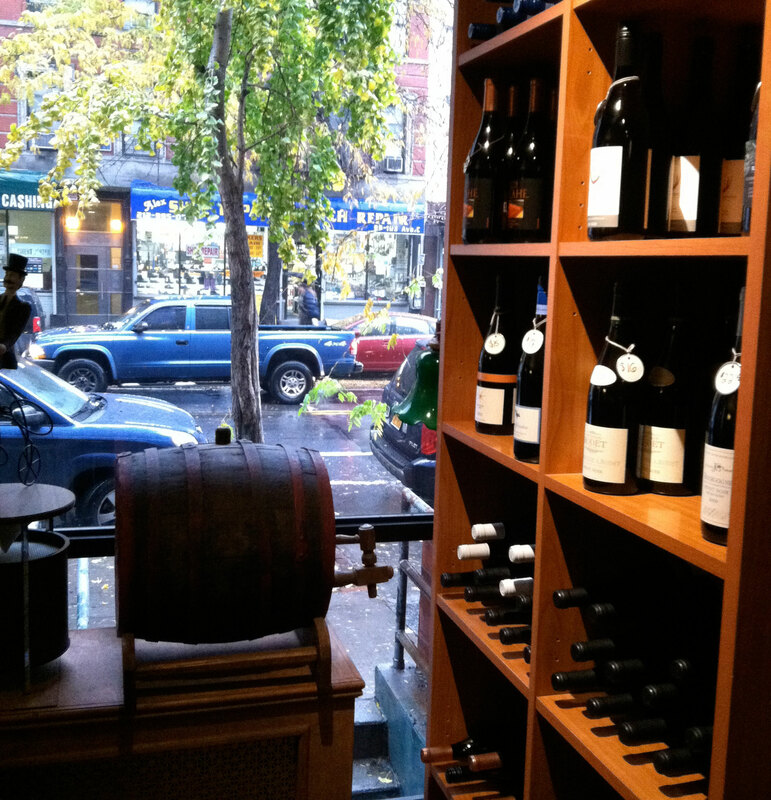 This entry was posted in loisaida - the neighborhood and tagged east village, east village businesses, east village wine geek, wine selection, wines for thanksgiving, wines for the holiday table, wines for the holidays by ileana. Bookmark the permalink.